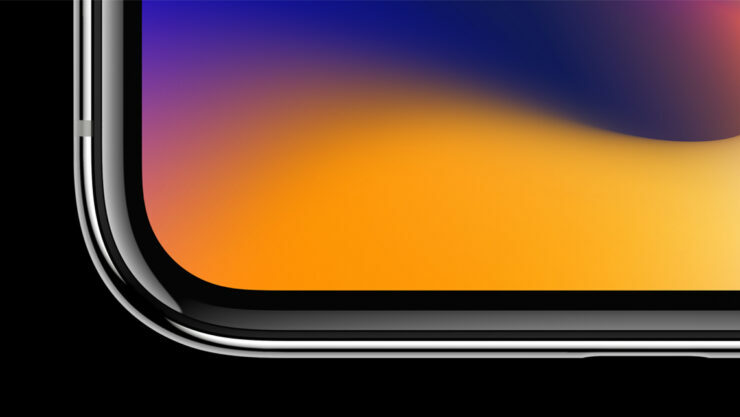 Samsung Display, the only supplier of Apple to produce a myriad number of OLED screens for the iPhone X has found a cash cow in the form of the California-based giant. According to industry sources, Samsung will end up supplying a mammoth number of flexible OLED panels for the iPhone lineup in 2018 and that will only result in higher revenues for the Korean tech behemoth. According to industry sources, Samsung Display is said to supply Apple between 180 to 200 million flexible OLED panels for the iPhone in 2018. This could include the iPhone X as well as two models that might be announced during the September 2018 keynote. People close to the matter have stated that Samsung supplied around 50 million OLED screens for the iPhone X this year. If Samsung is able to supply four times the number of OLED screens in 2018, we could be seeing a revenue in between $19.8 to $22 billion at the supply price of $110, which is obviously based on the calculations by IHS Market. 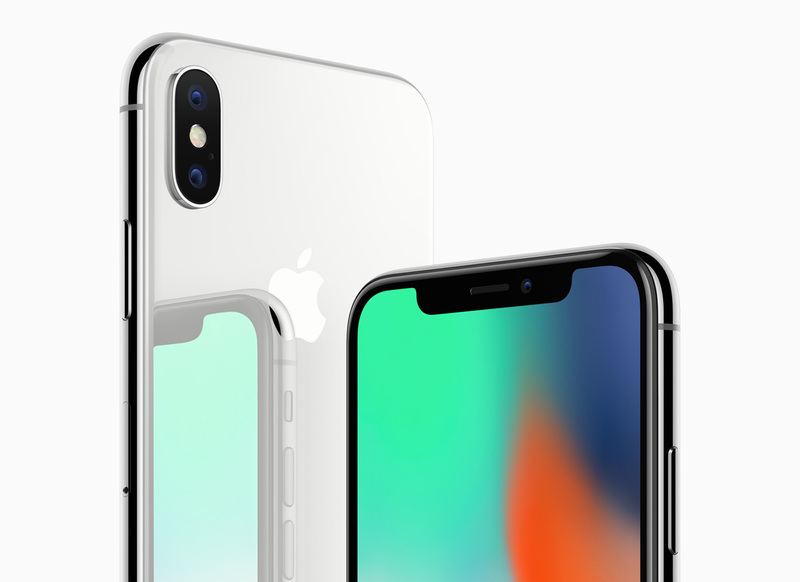 Samsung has been able to keep up with Apple’s demand for both quantity and quality thanks to its A3 panel production lines. During the start of this year, the A3’s yield rate was around 60 percent, but it stood at over 80 percent in the latter half of the year. One unnamed industry source has stated that yield rates have reached nearly 90 percent. If Samsung is able to reach a consistent 90 percent yield rate, Samsung Display will be able to churn out around 224 million 6-inch panels per year. This might also reveal that Apple could be introducing bigger screen models in 2018. However, Samsung’s dependence is expected to come to an end thanks to the intervention from Chinese OLED screen manufacturer and LG Display.